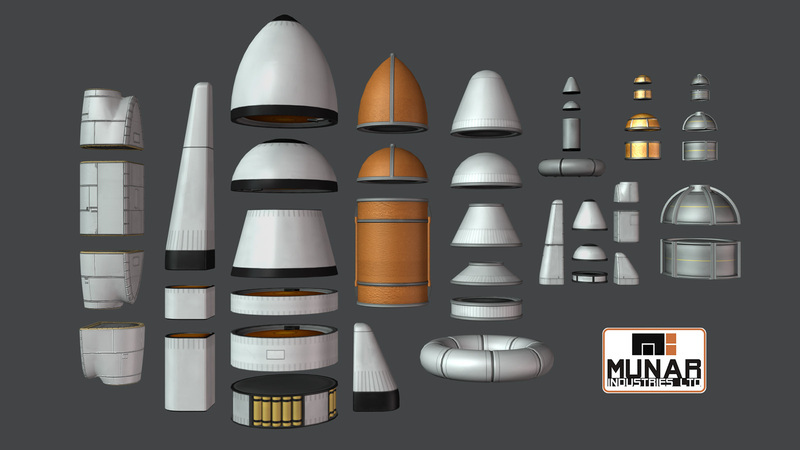 A collection of 52 modular parts designed to allow for greater flexibility in craft configuration. This mod will work with Interstellar Fuel Switch, the standard config included with IFS will work properly, so the original patch has been removed. CrossFeedEnabler is also supported on all radial tanks. Thanks for downloading Fuel Tank Expansion Rebuilt!